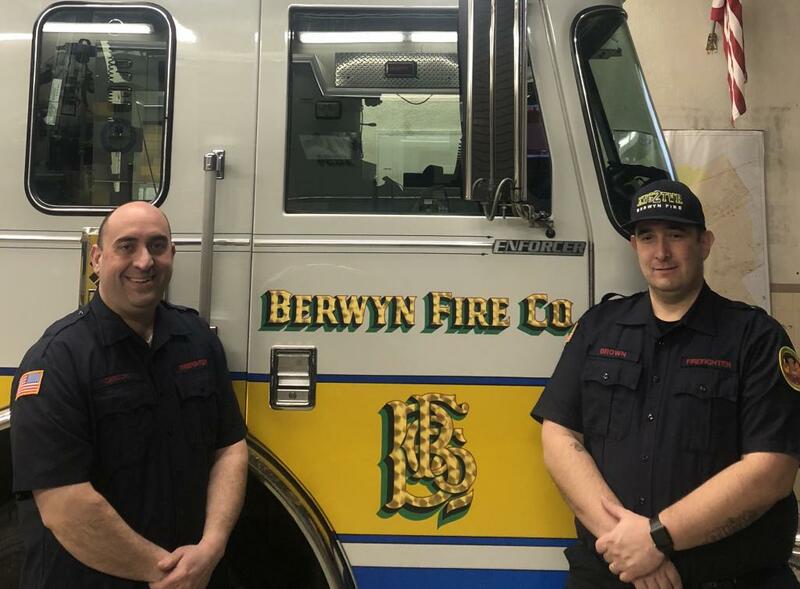 BERWYN, PA - The Berwyn Fire Company is proud to announce the appointments of Gregory Zarcone to Chief Engineer and Thomas E. Brown, Jr. to Deputy Chief Engineer. The shared duties of these positions include, but not limited too, maintaining a written record of all repairs and maintenance performed on the apparatus and equipment. They will also maintain the training, licensing and driving records of all approved drivers. Chief Engineer Zarcone has been a volunteer with the Company since 2012 and a firefighter for 15 years. He is involved with in-house training of new volunteer firefighters and is a regular top 10 responder. After graduating from Conestoga High School and growing up in the Valley Forge Estates/Glenhardie section of Tredyffrin Township, he went on to obtain his Masters Degree from the Pennsylvania State University. Greg is employed by the The FireStore - Witmer Public Safety Group based in Chester County. Deputy Chief Engineer Brown is a lifetime member who joined the Company in 1995. He was awarded Firefighter of the Year in 1999, served as a Lieutenant and was a past Trustee on the Board of Directors. A former longtime resident of Easttown Township and graduate of Conestoga High School, Tom currently resides in the Chesterbrook section of Tredyffrin Township with his wife and two children. 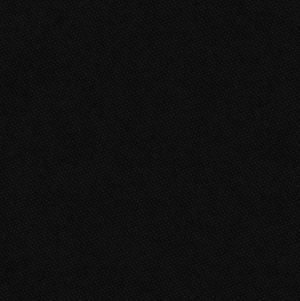 He is employed by Johnson & Johnson Consumer, Inc. in Fort Washington, PA as a manufacturing associate. Best wishes to Greg and Tom as they assume these new leadership roles. Chief Engineer Gregory Zarcone and Deputy Chief Engineer Thomas E. Brown, Jr. assumed their new roles earlier this month. Words can not say what your service means to me. Keep standing and helping us. You guys are loved. We appreciate your kinds words Mr. Gerbstadt.